The Komplet WV series screens are practical, lightweight, affordable, easy to use and to transport. 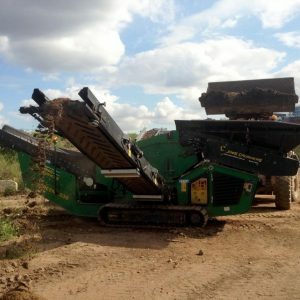 They are a must have equipment for all the small and medium-size contractors, needing to select and sort material for their own reuse. 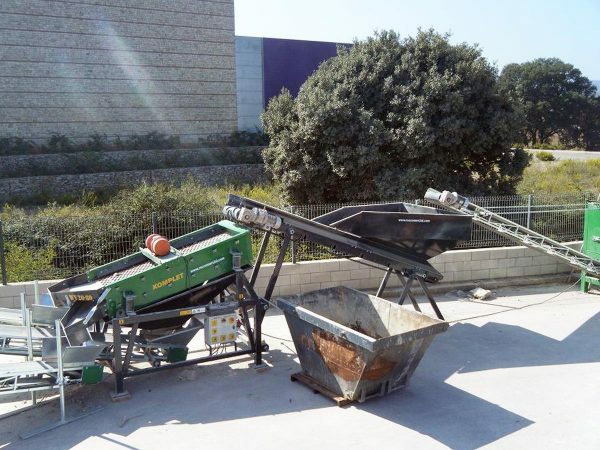 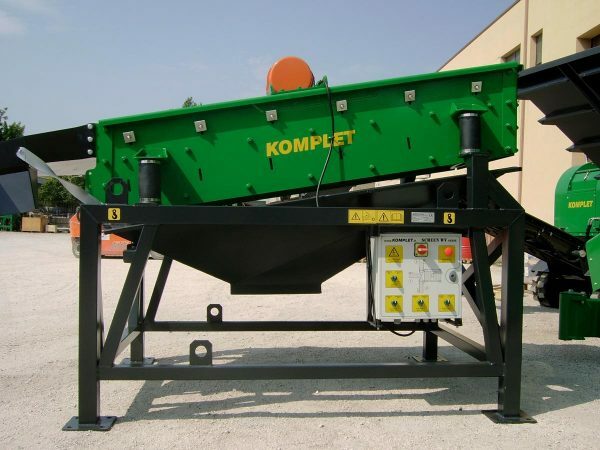 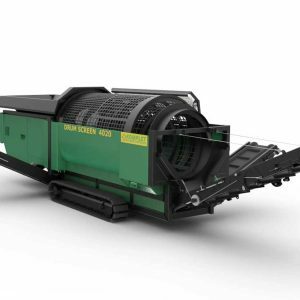 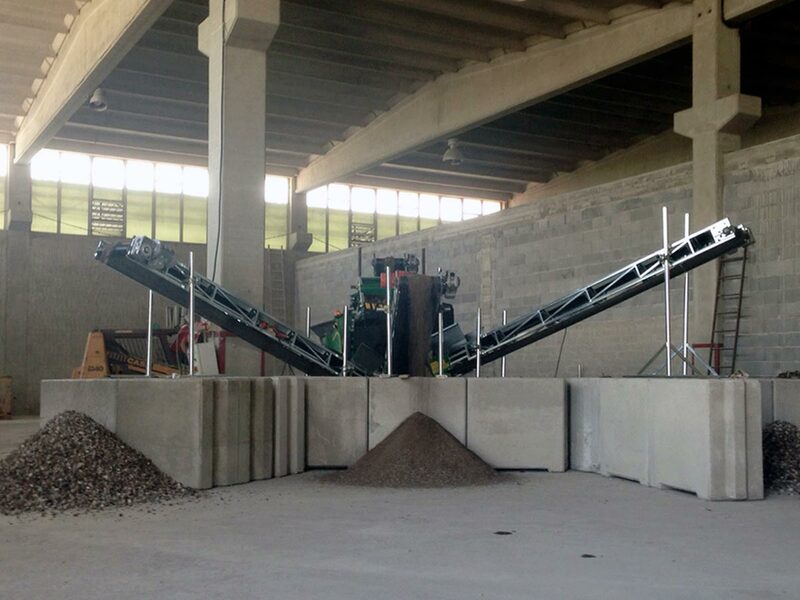 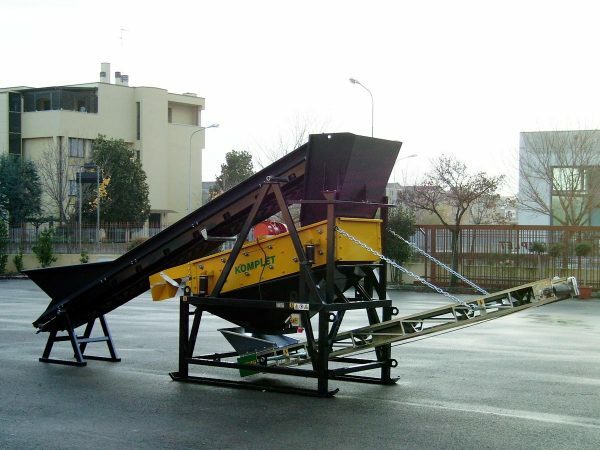 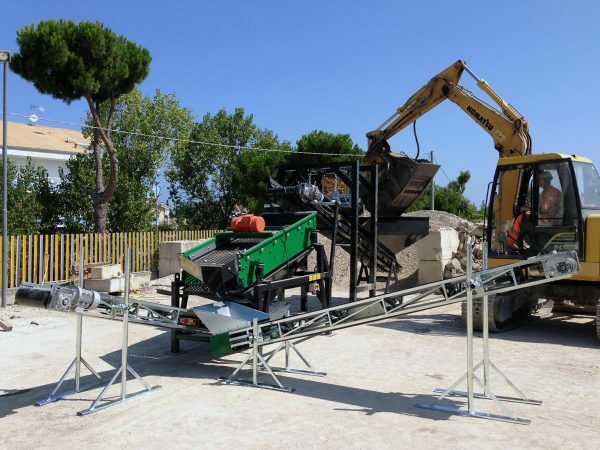 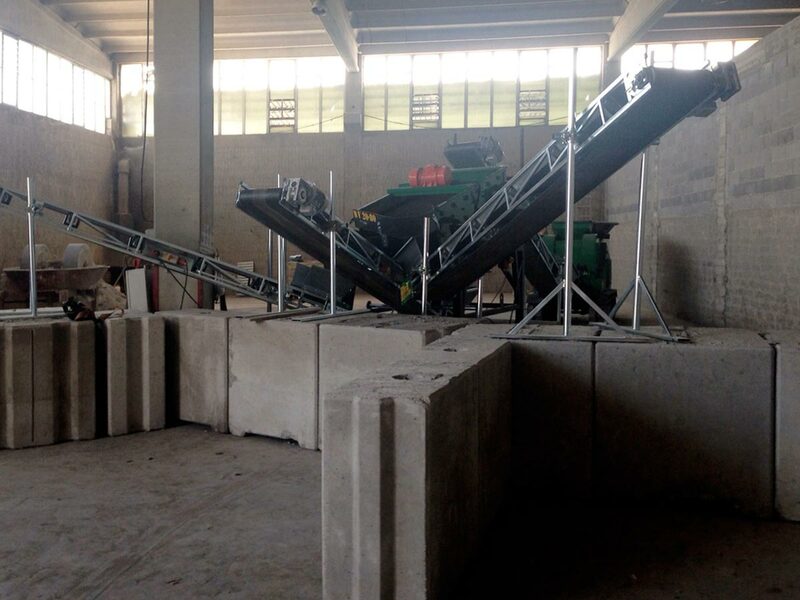 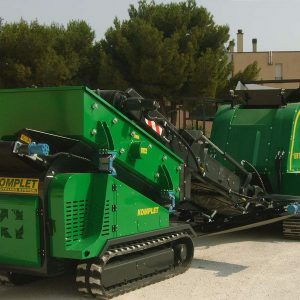 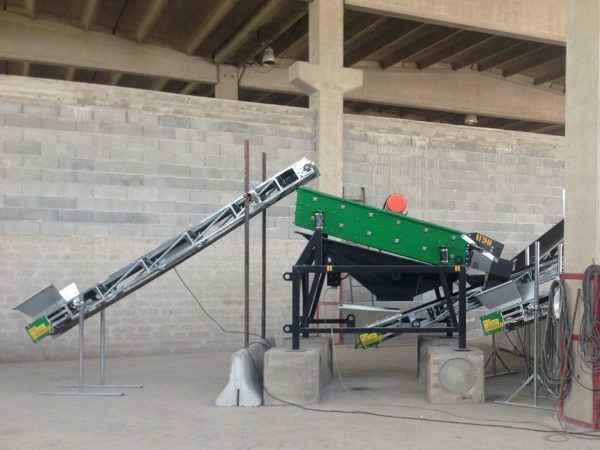 Perfect for small treatment plants as rubble and soil remediation, in combination with Komplet crushers like LEM4825 and M5000.